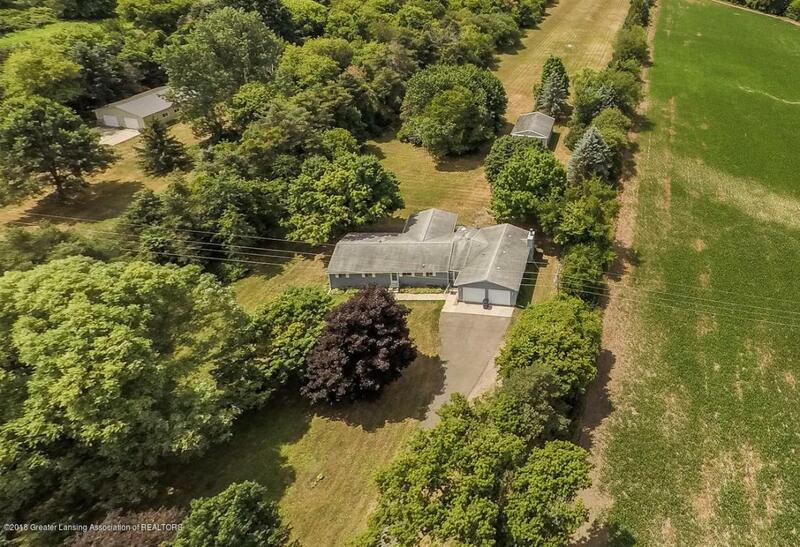 Peaceful setting on 4+ acres! 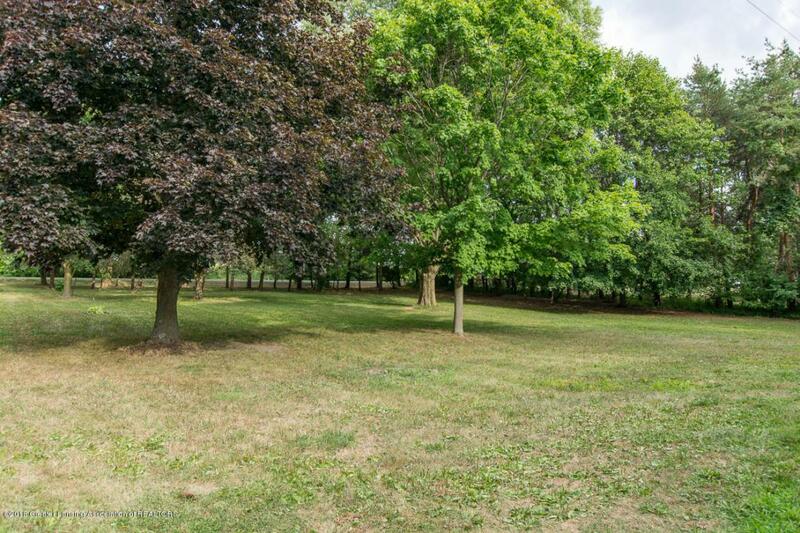 Relax viewing the mature trees, wide open spaces, wildlife, and the quiet surrounding this tranquil country setting. 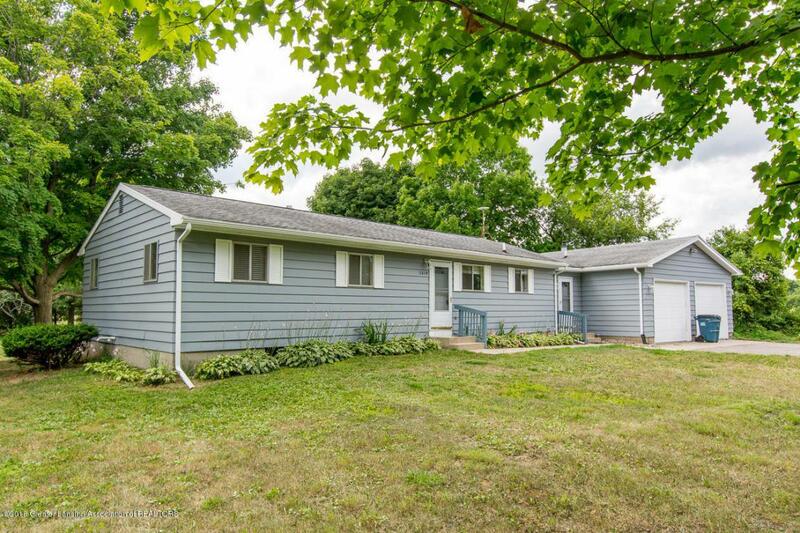 Spacious Ranch in the country yet close to Williamston, Okemos, Lansing and the highway. Sunny Living room with neutral carpeting. Oak Kitchen with miles of counter space. 1st floor Laundry. Family Room with fireplace, built in shelves, and patio door. 4 Season Room overlooking the back property. Whole house generator backup system. 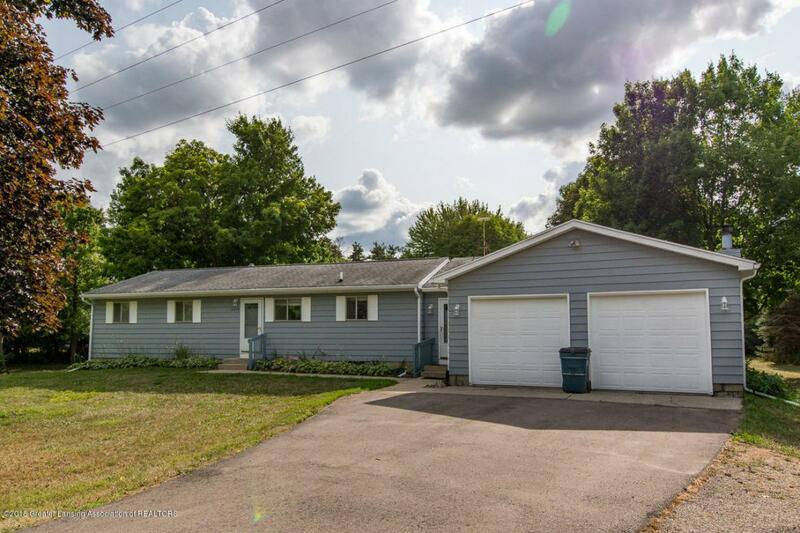 2 car attached Garage plus Pole Barn with a new roof. Award winning Williamston Schools!